We’ve all been there—trips to the store to grab another box of false lashes or a fresh tube of mascara are anything but few and far between. You’ve tried extensions, but you want a natural look that’s safe, effective and long-lasting. 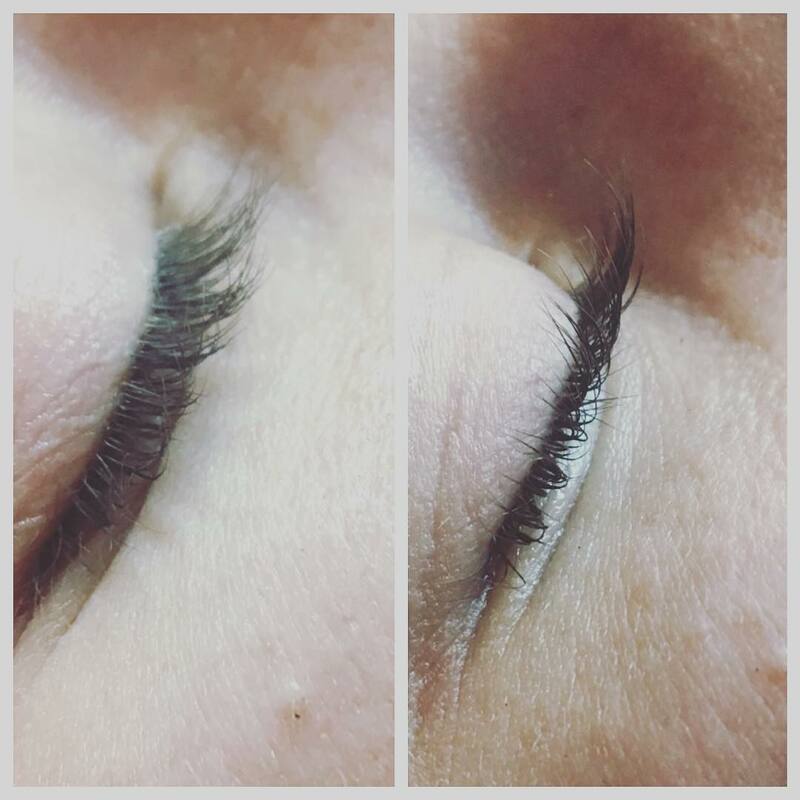 We hear you, and we’ve got the perfect solution at Boeau Belle: keratin lash lifts.